Wow!!!!! !I want that bone piece!!! Mmm ... Yummy mutton dish! 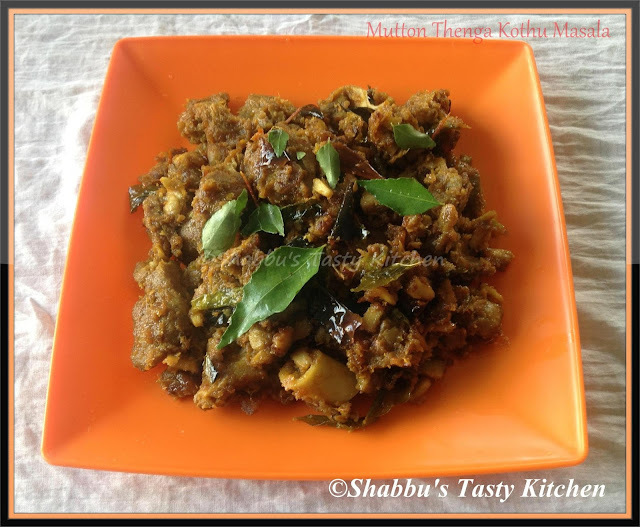 tasty & spicy mutton dry curry. Yummy! Beautifully done, who can resist to this wonderful masala,delicious!